Designed by Dale Moyer, Moyer Design Inc.
Gallery Bookshop: http://gallerybookshop.com. Call, email, or visit the store to order. 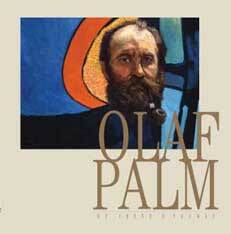 Copyright © 2006-2018, Olaf Palm Project. No images or text may be copied or used except with the express permission of the author.